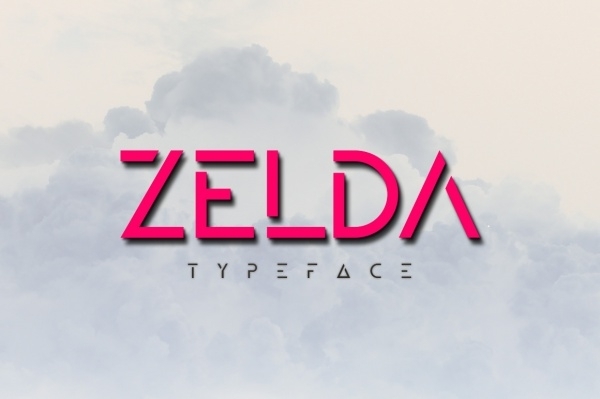 10+ Zelda Fonts – Free TTF, Photoshop Format Download! Fonts give expression to text, and that’s why they are deemed as very important. There is no denying that the right kind of font can uplift the appearance of any text instantly. Over a period of time, innumerable font families have become popular, and there are some of them which have an edge over the others. As you may already know there are several categories of font, each special and unique in its own way. In this article we highlight to you the typeface variations of the very popular Grungy Fonts. It is highly poised, exquisitely elegant and very feminine. 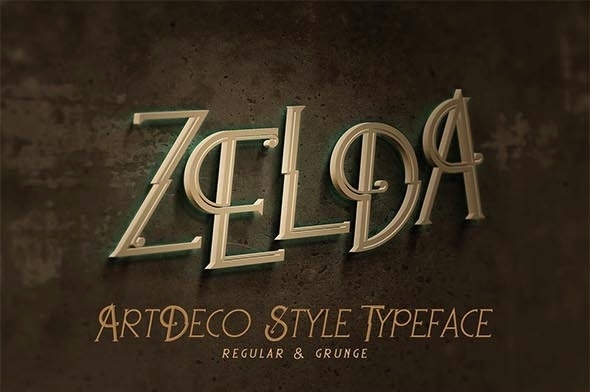 This Zelda font typeface is old-school and carries elements of ruggedness. 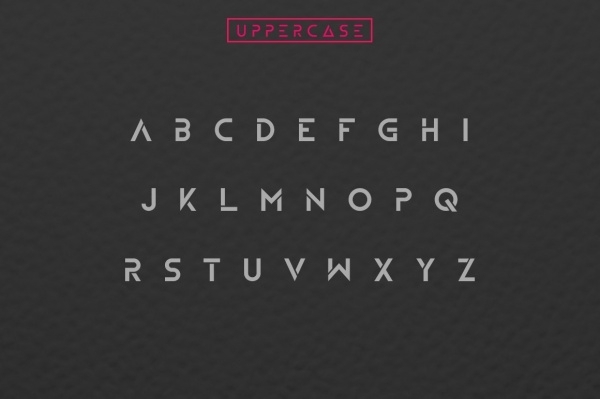 The stylishly vintage font display is sure to ramp up your projects in a big way. 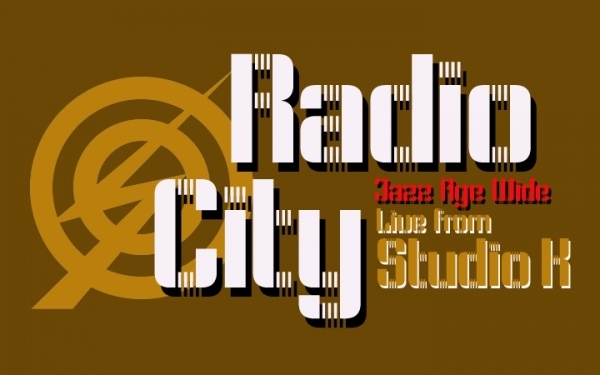 This font is available in two styles – regular and grunge. Zelda font is synonymous with elegance and feminism and this particular typeface is replete with those attributes in its overall feel and appearance. The font is classy, contains ornamental characters, and can be utilized to compose attractive messages in greeting and invitation cards. Check out this amazing typeface from the Zelda font family. Notably the characters exude a feel of elegance. This font makes for an apt choice for crafting text in wedding invitations and greeting cards etc. 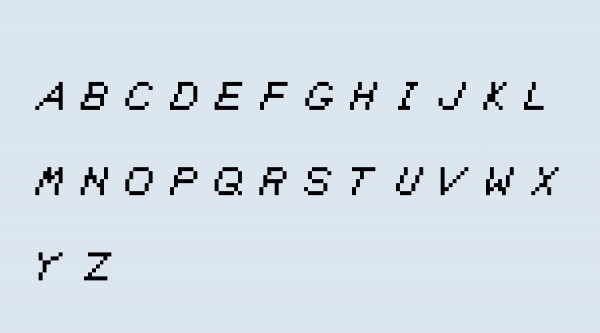 This particular font is believed to belong to the video games genre. If you have a project that’s about video gaming and you’re searching for the perfect font, then Legend Of Zelda TriFont fulfills the needs perfectly. This font type is a decorative typeface from the Zelda font family. 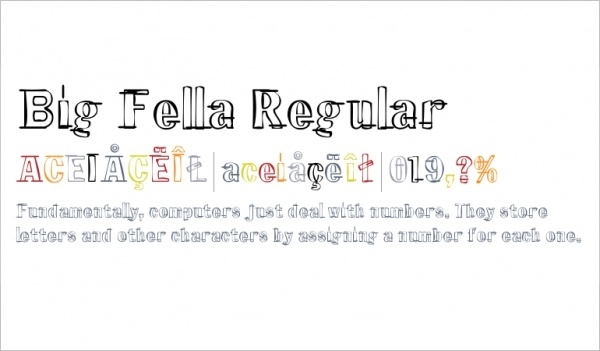 It has only on type – regular. This font has been designed by GarageFont Design. It can be used to compose chunky texts. If you’re looking for a font type which pick up its design cues from the golden age of jazz then this typeface nails the brief completely. It has got a bold appearance paying homage to the jazz era, the Twenties and Thirties etc. Taking inspirations from the very popular Classic Sans Serif font family, Zelda is a minimal display typeface which is a good choice to write text for logos, headlines, posters etc. 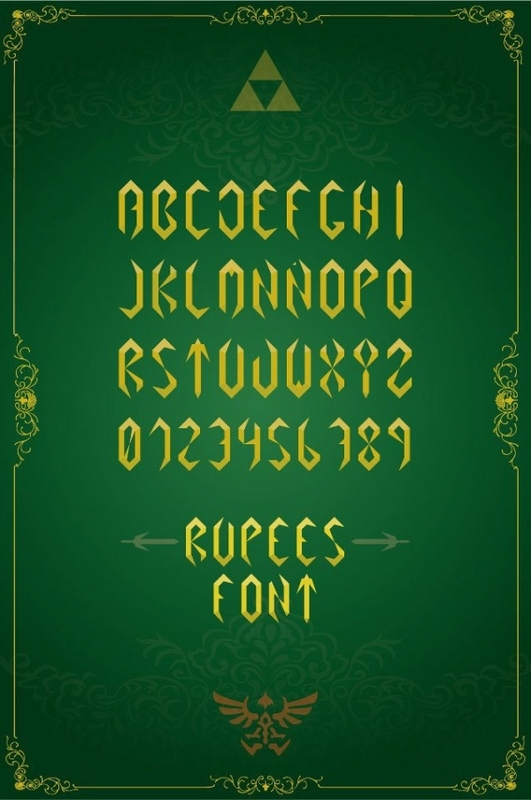 This package of Zelda fonts comes with 5 styles Bold, Regular, Boldline, Outline and Fill. The font is apt for being used to write headlines, quotations, logo types, and much more. Needless to say that with so many different variations of the Zelda fonts, anyone looking to improve their font collections for projects, is going to have a field day. One of the USPs of the Zelda font family is that it blends in very well with the designs. Good luck!